OK people.... I am back from my vacay at Maldives. And I LOVE the month of DECEMBER because its time for CHRISTMAS!!!!!!!! And I am sooooo blessed, Christmas started early this year! Mujjo -- a luxury organic brand in Holland have kindly sent me their "Baroque" style iPad sleeve for Christmas. If you don’t know by now, Mujjo makes the most elegant Ipad sleeves. Soft and protective skin with a snug fit in natural colours. Snap closure touches the felt only so no scratches on your Ipad! Wool felt is a biodegradable and renewable material, water-resistant, self-extinguishing, and known for its highly saturated and lightfast colors. Go sheep! The woolfelt used by Mujjo has a high density which means pilling is reduced to an absolute minimum and and and best of all, maximum protection for your device without adding bulk. 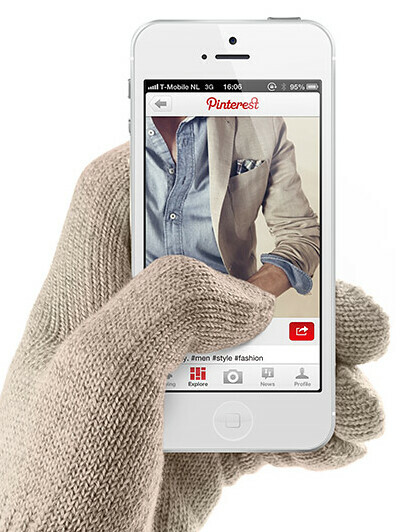 In case, you do need to wash your sleeve, do so as if you're washing a woolen garment. Anyway, here is a mini interview with the peeps at www.mujjo.com. Mujjo has been founded by the Dutchies; Remy, Robin and me (Tom) in 2010. To realize The Originals collection we teamed up with a group of fashion designers for their expertise. We wanted to develop accessories that are unique and not seen before, in terms of design, fabrics, as well on terms of material treatment. Wool felt is a sustainable and renewable material, offering strength while remaining soft, which is great, however it is not water repellent. With help from fashion designers we developed a special treatment providing anti-peeling properties to make the sleeve water-repellent. Co-founder Remy, explains: to make this happen we had to start from scratch, change the way we work and develop our very own natural fabrics and designs together with our suppliers. From scratch to final product, to develop the Originals collection took us around 4 months. We manufacturer our items on different places on earth. All products are designed in the Netherlands, and mainly produced in Europe and China. That's a hard a question because every model has it's unique qualities. 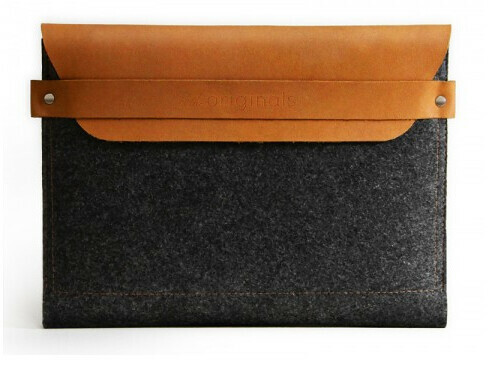 But if I have to pick one, I think it would be the iPad sleeve, I love it's design, simple yet elegant at the same time. Also, I like the sleeve we designed for the 15" Pro Retina. Lot's of Mujjo admirers requested a good looking sleeve for the 15" Pro Retina, that's when we decided to design at one.